Not satisfied with your current selfie camera? 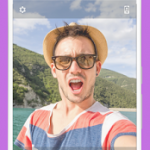 Looking for a better selfie stick app or selfie editor app? You won’t miss Love Selfie to be your next and only selfie camera partner. Taking selfies with Love Selfie is definitely a wise choice. 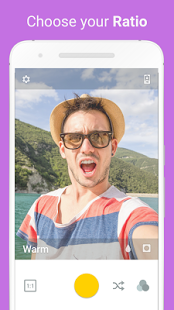 ※Real time selfie filters, to preview your photo before using the selfie stick. Simple selfie camera app, support selfie stick, meets all your needs, that is what Love Selfie promises to do. 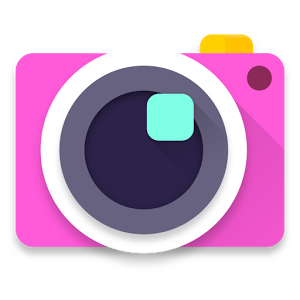 User-friendly design makes it stand out of all the camera editor and selfie stick app. You will surely love selfie with it. Any features you want? Any suggestions for us? Please feel free to email us. * New feature Silde left and right to change filters.